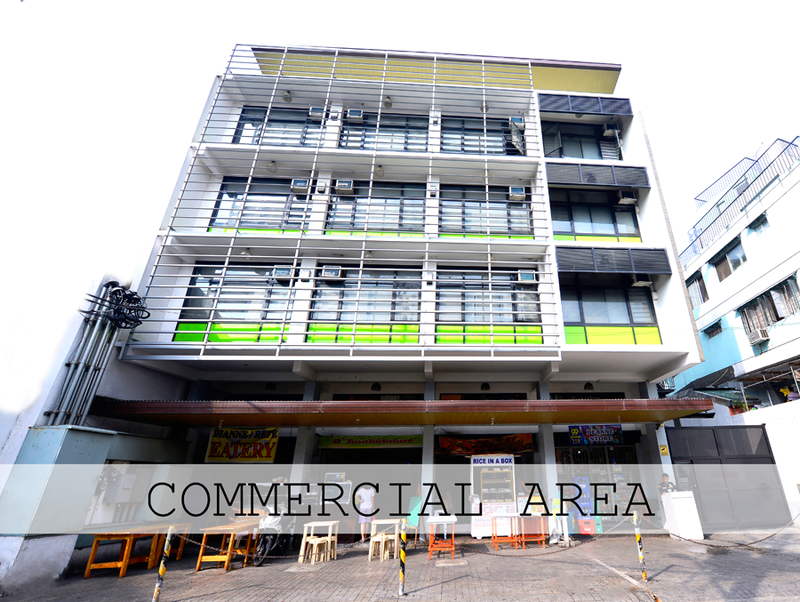 A place wherein you can live comfortably and feel safe while staying in Manila. 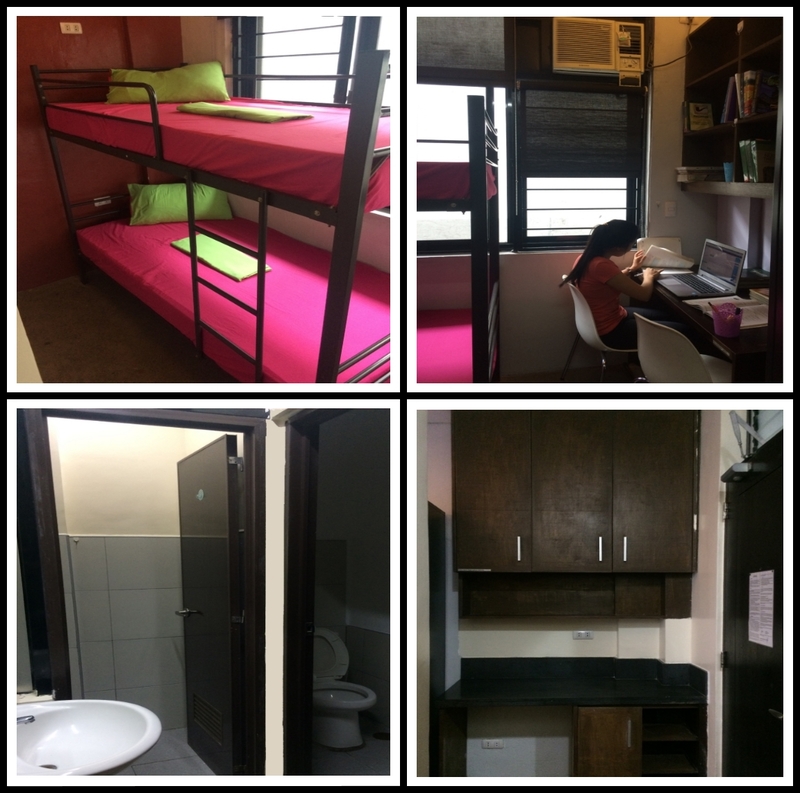 Highly recommended dorm for all students and those who are reviewing for boards. A wonderful place to study and offers outstanding services. Great place with good people. Thank You Monchere!!! Monchere provides full security services for asset protection and stakeholders safety. Monchere is at the heart of the University belt and walking distance to groceries, malls, restaurants, fast food chains, and many more. Daily Housekeeping and maintenance personnel are augmented to ensure the safety and upkeep of all facilities, rooms & perimeters. Offers short and long stay bookings for rooms and bed spacers all at an affordable price. 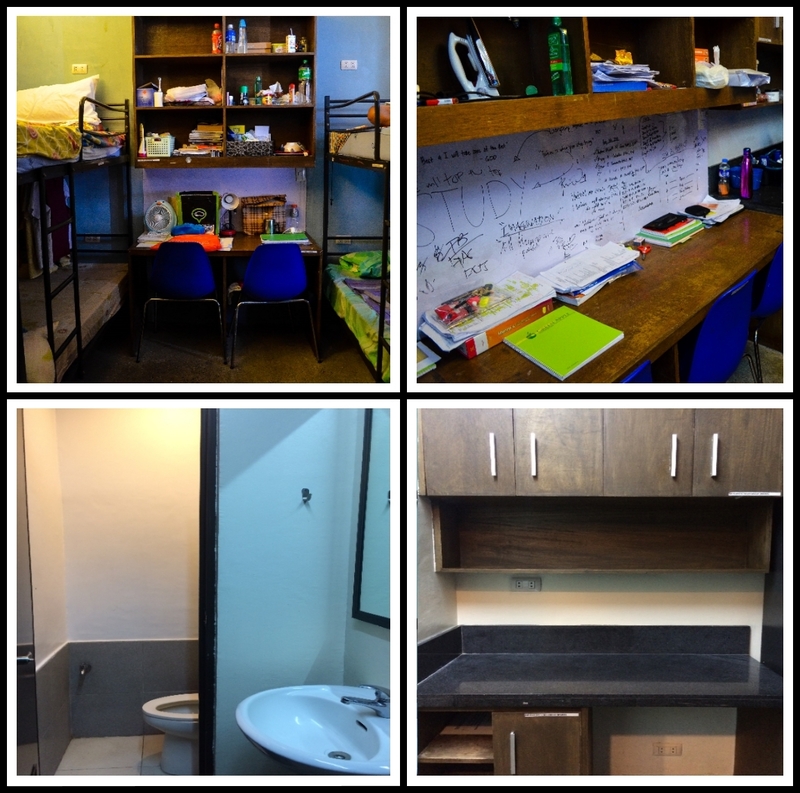 The rooms are equipped with its own rest room, bookshelves, white board, study table, chairs and individual cabinets. The reception area provides a large TV and a drinking station where tenants can relax. Wi-Fi access is likewise readily available for internet usage with free use of computer. Bicycles and motorcycles are also provided parking spaces for convenience. 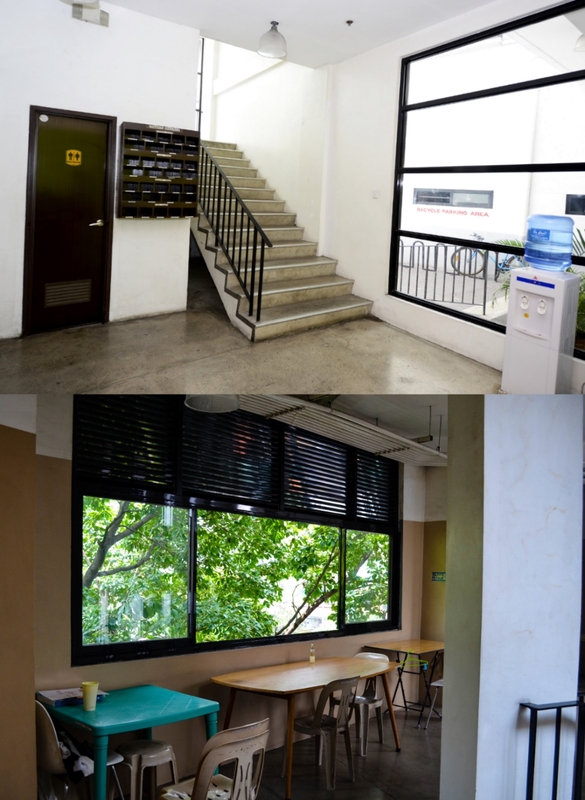 The dormitory caters for both men and women, independently and in compliance to the basic regulations of law. 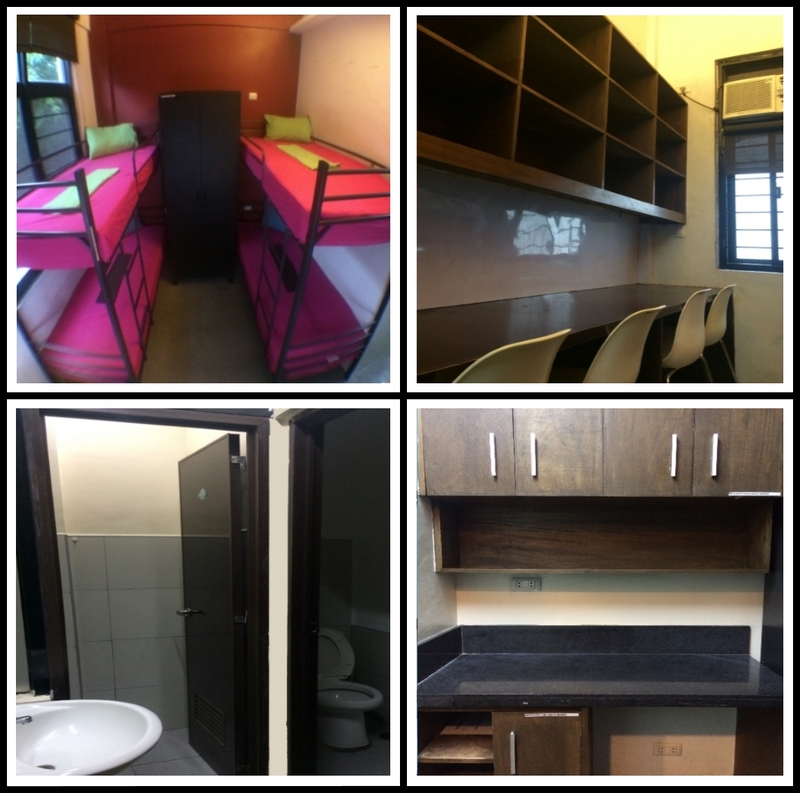 The dormitory has a 24/7 security guard force and the entire premises is fully equipped with CCTV cameras. 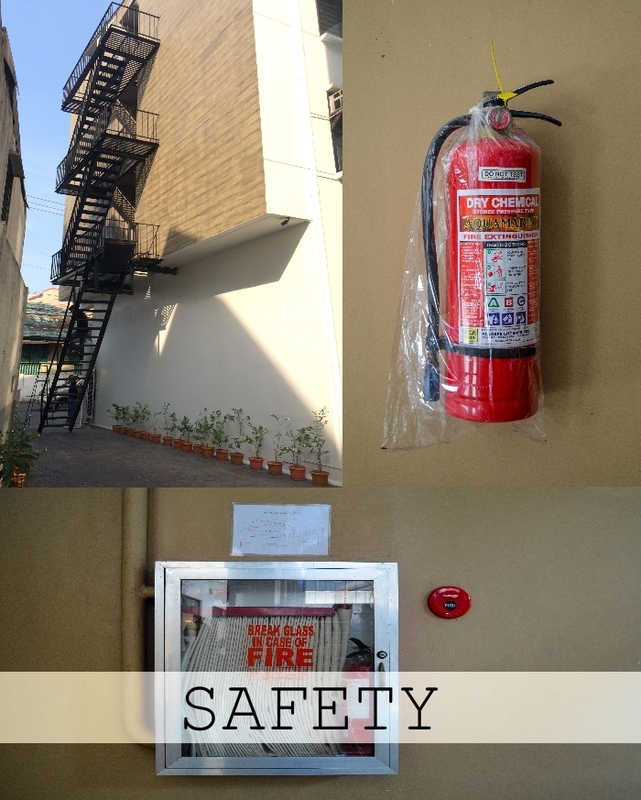 It is also equipped with the latest fire protection system with all rooms having fire sprinklers and smoke detectors. -Utility bills (Water and Electric) are not included, each room has its own submeter. -Security Deposit shall be paid upon move in, 2 Months Security Deposit for 3-6 months of stay and 1 month deposit for 1-2 month of stay. Refundable upon move out. We accept Cash, Checks or payments made through bank deposits. 1. Rate? Answer: The rate for 4 for female and male is 4,499.00, room for 2 is 5,499.00 for female only and room for 6 is 3,849.00 for male only. 2. Is security 24/7? Answer: Yes, the dorm is provided with security guards posted 24/7. 3. Are all cctvs working? Answer: Yes all cctvs installed surrounding the vicinity and inside the dormitory are functioning. 5. We only have one fire exit and located at the boy’s area? Answer:	Yes but we do have two wide side stairs at the girl's area catering to the tenants during crisis or emergencies. 6. Can they ask utilities to clean their room anytime even if it is not their schedule? Answer:	Room cleaning are scheduled on a monthly basis. 7. Do we have free wifi in the rooms? Answer: Lobby is the area provided with free wifi. 8. Can we cook inside the rooms? Answer:	Yes as long as they are using an electric cooking apparatus that exerts limited smoke/vapor that will not trigger the smoke detectors. 9. Is it possible to have mixed boys and girls in the rooms? Answer:	Local Ordinance prohibits the mixing of boys and girls in a dormitory. 13.Do we have a parking area for cars? Answer:	None, but the dorm allows limited time parking for loading and unloading of luggages in the front gate of the dorm. 14.Are bedsheets, blankets and pillows inclusive for long term stays? Answer: No, long term tenants are asked to provide for their own linens. 15.Are utilities included in the rate advertised? 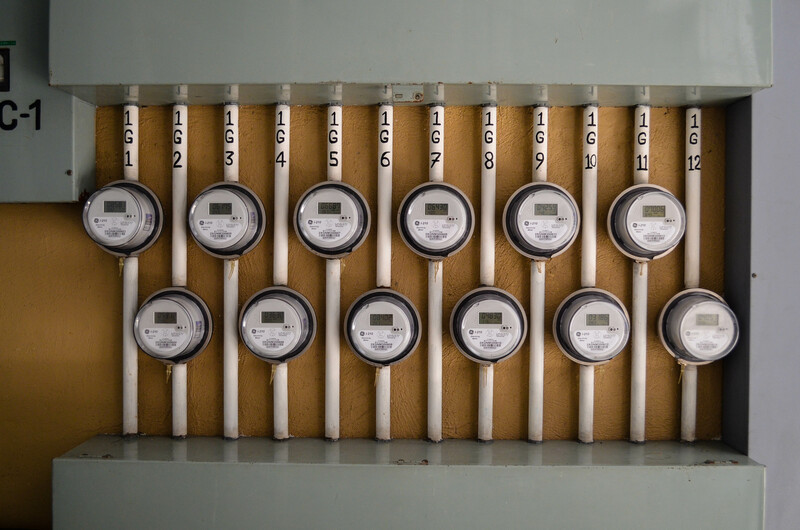 Answer: No, the rooms have its own sub-meters for water and electricity. 16.Does the dorm have breakdown of billings? Answer: We only provide a statement of account for the tenants. 17.Mode of payment? 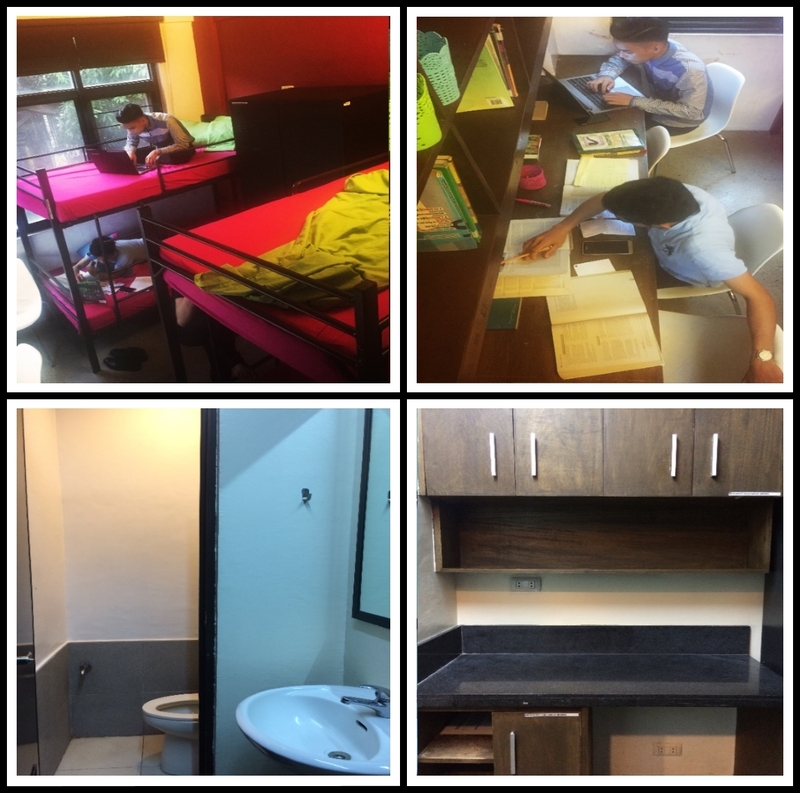 Answer:	For 1-2months of stay the dorm requires 1 month advance and 1 month security deposit; for 3 months and above of stay, the dorm requires a 1 month advance and 2 months security deposit. Note: Security deposit is refundable upon move-out. 18.Can they pay in PDCs? Answer: Yes, the dorm accepts PDCs. 19.Does the dorm have a limit in the aircon consumption?Answer: None. Electricity and water are charged per room independently based on consumption. 20.Does the dorm allow visitors inside the rooms? 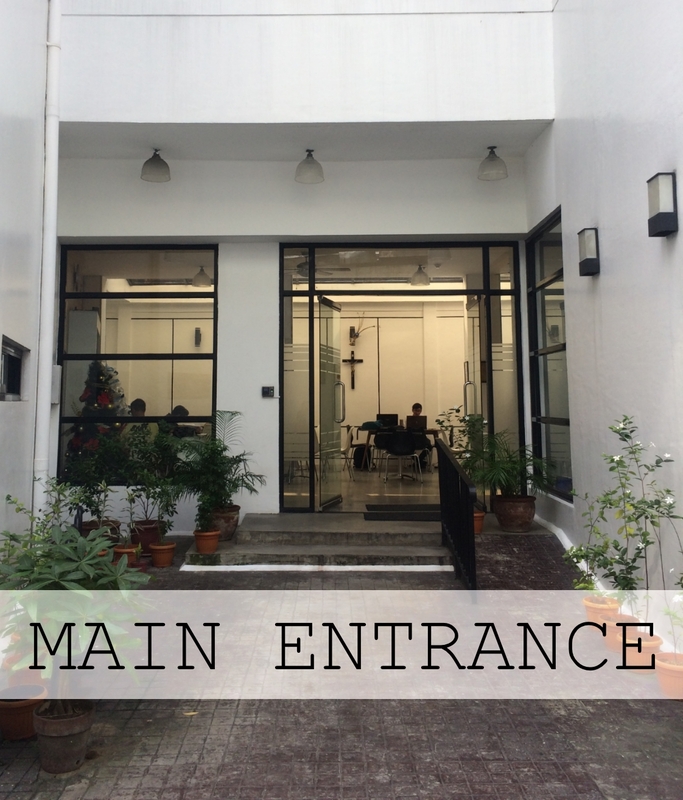 Answer: Visitors can be accommodated in the lobby area but not inside the rooms. 21.Does the dorm have bidets in the toilets? Or do they need to bring pails and dipper? Answer:	We don't have the bidets in the toilets. Tenants can bring pails and dippers at their own desire. 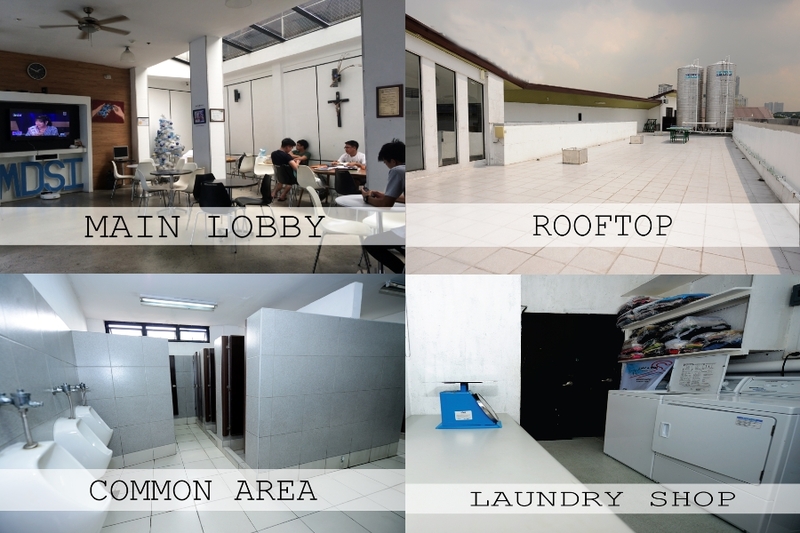 26.Does the dorm allow laundry inside the common CRs? If it rains does the dorm have alternatives in hanging their clothes to avoid them from getting wet? Answer:	Tenants are not allowed to laundry inside the common CRs. The dorm provides an area in the rooftop where the tenants can hang their clothes. 27.Does the dorm have free printing services at night?Answer: No we do not have printing services. Computer shops are located nearby for printing needs of tenants. 28.Can boys transfer to girls roof top area when its full or dark? Answer:	Strictly No.